From the City to the Expo – The metro is the fastest way to the Expo! The Organizer, in partnership with the City of Brussels, is providing free metro, bus and tramway during exposition days with EVENT PASS. 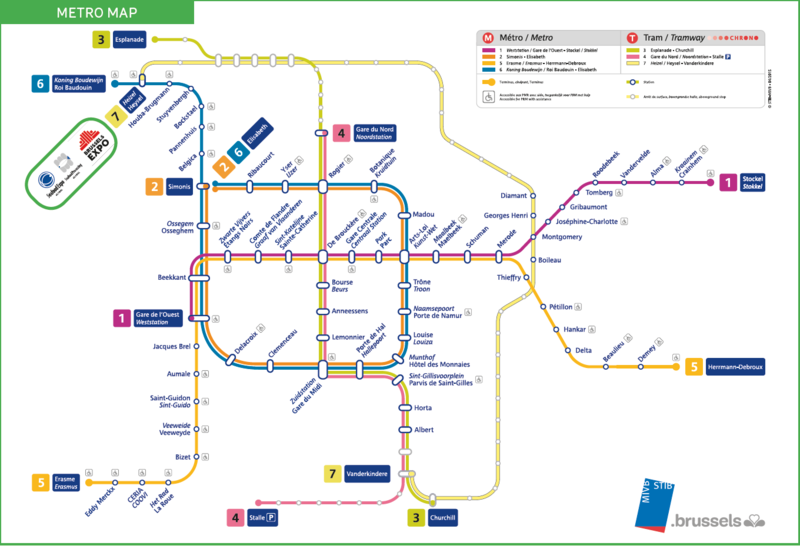 To/from Brussels Expo (metro stop Heysel/Heizel) on 7-9 May 2019, free of charge using the STIB, Brussels public transport network (Metro, Bus, Tram). Information on this pick-up/drop-off location will be communicated separately. If you have any questions regarding the free city shuttle service, please contact customerservice@divcom.com.